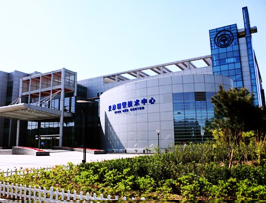 *Hebei Cangzhou Tubing Co., Ltd is one professional manufacturer in Hebei of China that specialized in making all kinds of flanges, pipe fittings and pipes since 1976. Then we have plenty experience for exporting for many years. Our products have been exported to more than 30 countries, and enjoy a high reputation in the world market. We own the workshop of 90 thousand square meters with 300 employees; also, we have own the 75 sets of hydraulic pressure equipment, ranging from 200T-2000T. Our annual production capacity is 35 thousand tons with 8 production lines.